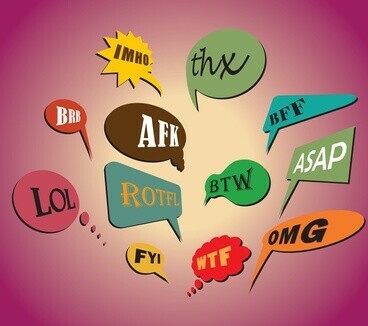 The use of acronyms and abbreviations seems to have increased significantly over the past decade, primarily due to the growth of texting and the shrinking of sentences to fit within Twitter’s character limits. 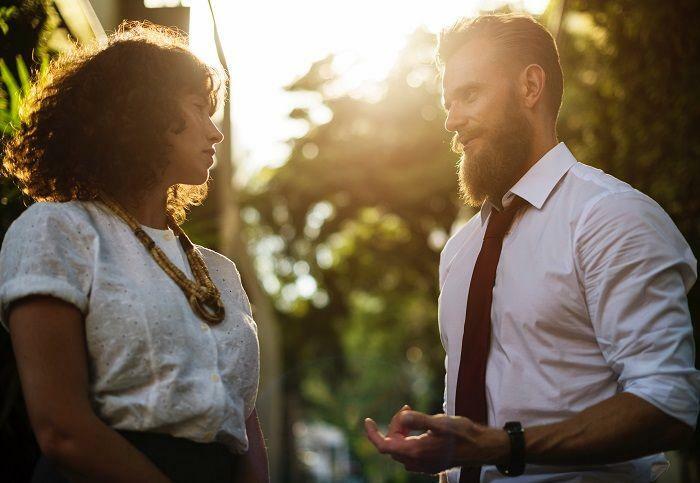 The use of acronyms and abbreviations in media interviews or speeches can often create confusion, turn people off and, possibly, make you appear less eloquent than you are. An acronym is pronounced like a word and is generally comprised of the first letter of each word in a phrase. Example: SWOT (which stands for “strengths, weaknesses, opportunities, threats”). An abbreviation consists of the first letter of each word in a phrase or name, but each letter is pronounced individually. Example: D.I.Y. (which stands for “do it yourself”). 1. Avoid using acronyms or abbreviations that could easily be confused with more commonly known ones. For example, if my team and I referred to our company as “E.M.T.”, rather than Expert Media Training™, a large percentage of people would be confused because “E.M.T.” is commonly used to describe an “emergency medical technician”. The difference is vast: if there’s a speech emergency I can help you, but you probably don’t want me intubating you. 2. Avoid using abbreviations or acronyms that may not be known to the majority of your audience. If you are in a media interview or giving a speech that will last more than a few minutes, and you plan on using an abbreviation to refer to something with a long name, explain this the first time you mention the full name associated with the abbreviation. This should be practiced during your media training, so you become fluid with your delivery. 3. If you can create an acronym for a system you have created or something else you want people to remember, this can be very useful for marketing and for making you memorable. If you plan to use the acronym in a media interview or speech, explain what it means early on. 4. In broadcast interviews or speeches, don’t use abbreviations that contain more syllables than the words themselves. Example: using “G.W.P.” (5 syllables) instead of “gift with purchase” (4 syllables). You could probably get away with this in an article you author, but this kind of “marketing speak” rarely impresses people. 5. If, during an interview or speech, you use abbreviations that are replacements for slang expressions, like “LOL” or “OMG”, know that this will convey a certain image of you. If you use these facetiously, it will shape your image in a different way. 6. If you use too many acronyms or abbreviations throughout your interview or speech, people may think you spend too much time texting and not enough time working…unless you work in social media, perhaps.